VAR is committed to continuing the tradition we were founded on, there is nothing more important to us. 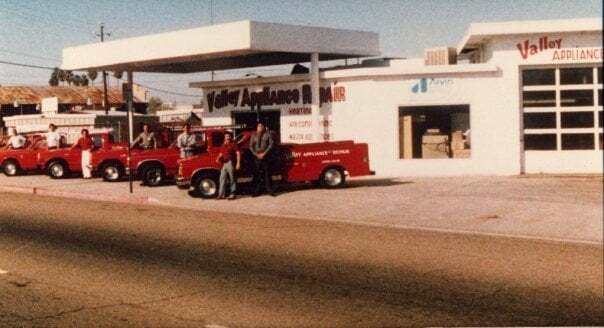 Over the years, Valley Air Conditioning has been able to set themselves apart by continuing to build upon the foundation Tobbie Hopper set when he first started business in 1970 as a one man shop. VAR’s goals have remained the same; to earn the trust of our customer’s by offering expert advise, quality services based on honorable intentions, never rushing to meet sales goals or quotas. It’s one simple philosophy but many things have set VAR apart over the years. To start, our founder believed that unpublicized word of mouth was the best way to grow and strengthen a business and create loyalty among customers, not through expensive advertising. This proved true, VAR continued strong through tragedy and hardships of our economy. 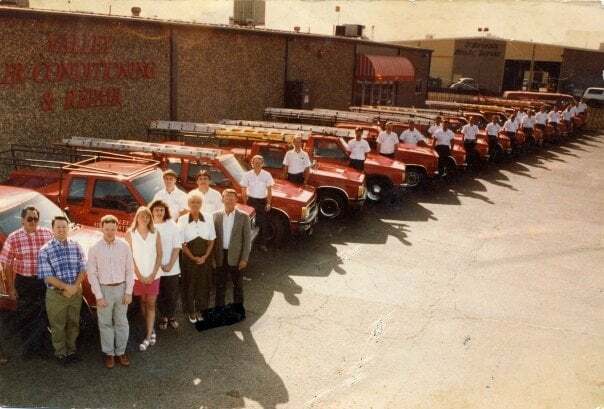 VAR currently boasts over 30 service vehicles and has 56 employees. Unlike many companies, our staff has never been driven by heavy commissions, rather their passion for wanting to do their job well. We do not employ the best “salesman”, we employ caring, honest, trained people who offer the best advice and service to help accomplish our customer’s goals. For this reason, customers know they can trust our recommendations is that of integrity. VAR’s commitment to experience, offers a diverse management team that carries no less than 20 years experience in each of their field of expertise and the owners’ no less than 28 years, Steve James with 33 years of experience in mechanical systems. VAR’s area of expertise is commercial and residential heating, air conditioning, ducting, sheet metal, plumbing, energy management systems, mechanical systems, cogeneration, indoor air quality, zoning, title 24, compliance service, consulting and many more. All of our services are offered for new construction, replacement, remodel or retrofit. VAR is well equipped holding six contractor’s license, which allows us to keep the work being performed “in-house”. Cogeneration and unconventional HVAC, agricultural pump engines, building control systems, thermal energy storage systems, chillers, etc. Kitchen plumbing, water heaters, bathroom plumbing, water quality, foundation leaks, etc. 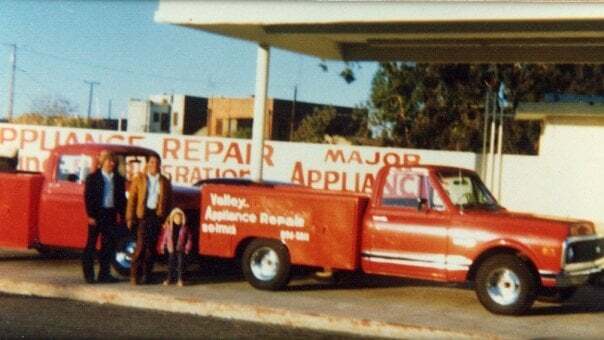 We would definitely recommend Valley Air Conditioning & Repair to our family and friends. The 100° for 30 days is a no-no in Fresno. Thank you so much for the wonderful job that everyone was involved, from the paperwork to the install. The 0% interest on the loan for the New A/C made it easier on us. I like the fact that we're able to control the A/C from our phone. Thank you everyone. VAR was among 4 bids we received to replace two HVAC units. They and another company were close,. As to the other two, one was absurdly high and the other equally cheap. We were impressed with VAR's thoroughness in preparing our bid, the professional way it was presented, and the trouble free (so far) installation of the units. They also offered some attractive financing options that the others didn't. Their installers were friendly and very professional. We also appreciated that the GM kept an eye on the job and actually had his installers make some changes to better suit our roof. Thank you Simon and his crew for making our buying a new air-conditioning system for our house. We were qualified and it was installed within one week. It is working wonderful. 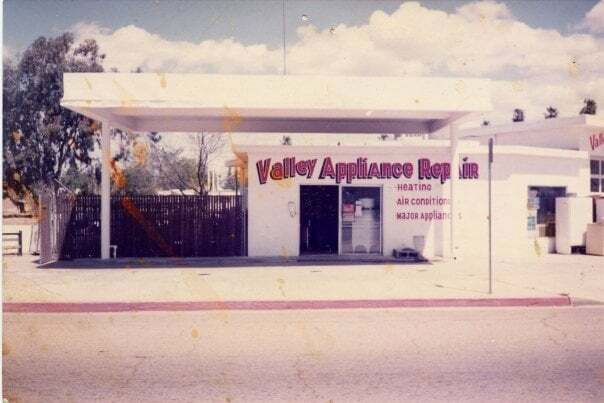 I know first hand the people that work for this company are friendly, trustworthy, knowledgable and experienced...they've been doing business in the Valley since 1970!